Â Proyecto Paiz is a joint initiative of the Empressa Nacional para la Proteccion de la Flora y la Fauna (ENPFF), Cuba, the Zoological Society for the Conservation of Species and Populations (ZGAP), Germany, and the Al Wabra Wildlife Preservation (AWWP), Qatar. Â -Â The Plain Pigeon (Columba inornata), also classified as vulnerable by the IUCN but close to being upgraded to endangered status. Â The Blue-headed Quail Dove is the main focus of the project and forms a flagship species for the conservation of the other less known species. The project, after an initial delay due to a long evaluation and permission process from the relevant authorities in Cuba, is now well on its way with a small captive population of 6 Blue-headed Quail Doves housed in the breeding aviaries that have been newly-renovated, under the auspices of Proyecto Paiz, in the protected area â€œSabanas de Santa Claraâ€. 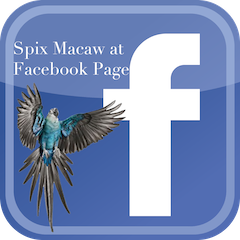 At the last update, the birds were showing considerable breeding activity. The project is exclusively funded by the Al Wabra WIldlife Preservation, Qatar. 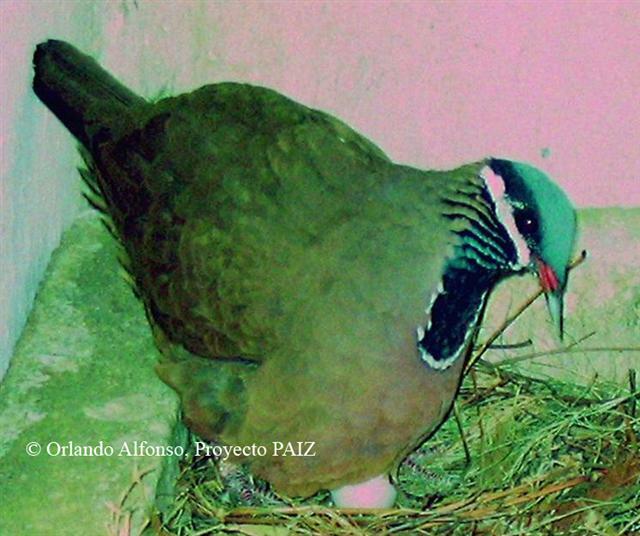 As of September, 2008, AWWP, along with itâ€™s project partners, the ENPFF in Cuba and ZGAP, Germany, is proud to announce the successful breeding in captivity of the population of Blue-headed Quail Doves in Cuba under Proyecto PAIZ. After an extensive and time-consuming process of registering the project officially with the Cuban government, AWWP funded the travel of Mr. Juan Cornejo, Bird Curator of Africam Bird Safari in Mexico, with the purpose of improving avicultural techniques as well as the captive condition of the birds. In addition to collecting invaluable morphometric data from the birds, new coloured leg bands were used to facilitate easy identification and significant behavioural observations were made which later translated into pairing recommendations for separating the birds. The field coordinators were trained in basic avicultural techniques, providing enrichment, equipping aviaries with artificial nest boxes, and record keeping. Thereafter, a visit by the AWWP veterinarian and conservation coordinator allowed a basic health evaluation of the birds, carried out with the help of Cuban laboratories as well as the establishment of basic health monitoring and necropsy protocols for birds and eggs. DNA sexing of the birds using feather and blood samples revealed an ideal ratio of 3 males and 3 females in the captive population. Thereafter, pair separation was done on the basis of DNA tests and behavioural observations, and, in May 2008, the first fertile eggs were laid. The first Blue-headed Quail Dove chick in captivity hatched in June and was successfully parent-reared to fledging. Thereafter, two pairs went on to lay 5 more fertile eggs and from these 4 chicks were successfully reared. 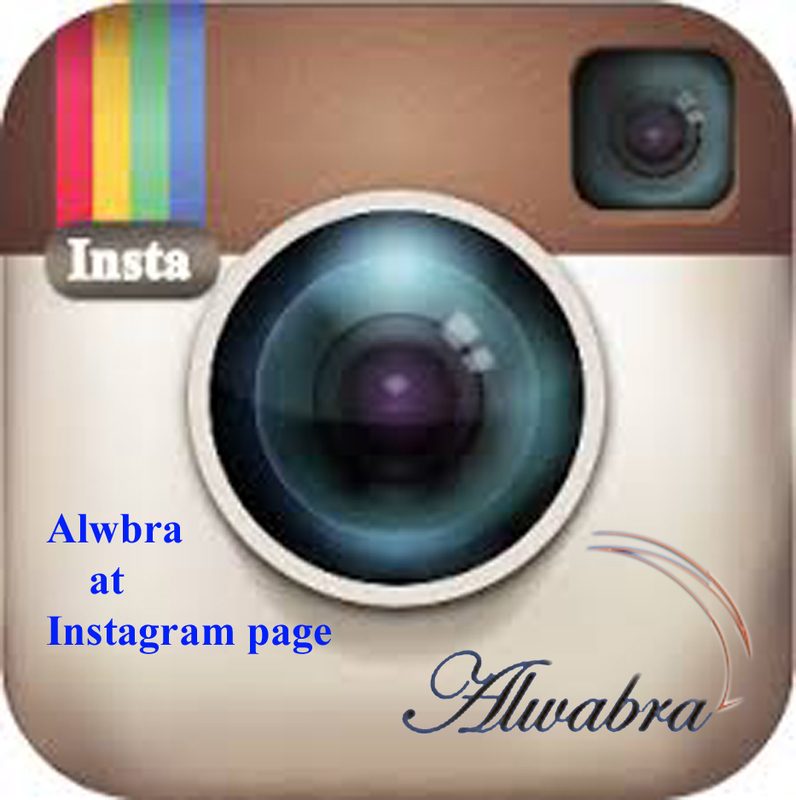 The third pair, however, laid a number of infertile eggs. 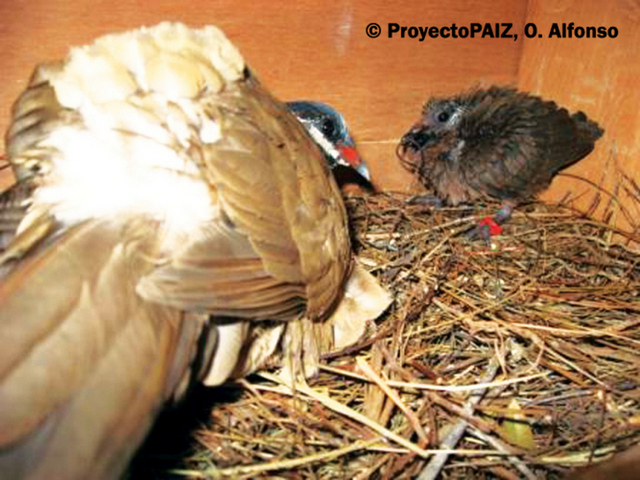 Currently, Proyecto PAIZ has 5 chicks from this season and 2 fertile eggs in the nests. As a result of a coordinated team effort, the captive breeding of the birds has been a success after 2 years and has resulted in a near doubling of the captive population in a short span of time. 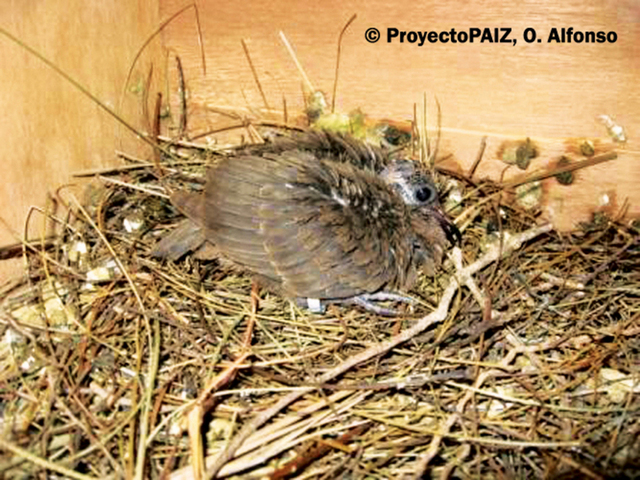 First Blue-headed Quail Dove chick bred in captivity in Proyecto PAIZ.